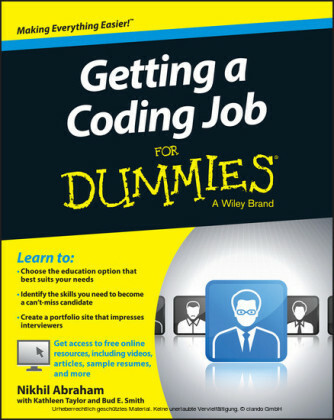 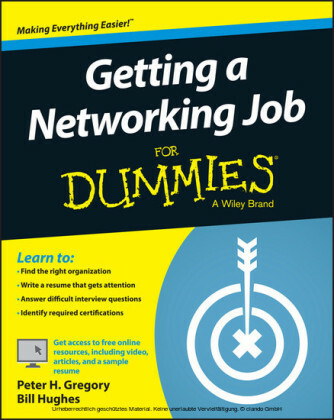 If you're interested in pursuing a job in coding, but don't know the best way to get there, Getting a Coding Job For Dummies is your compass! 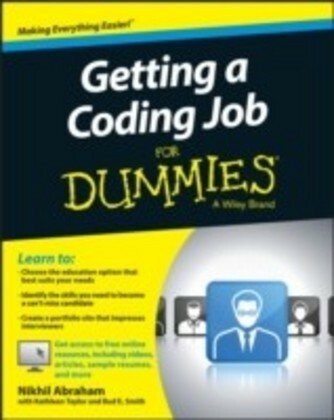 Nikhil Abraham is a former Codecademy associate who has helped millions prepare for jobs in coding. 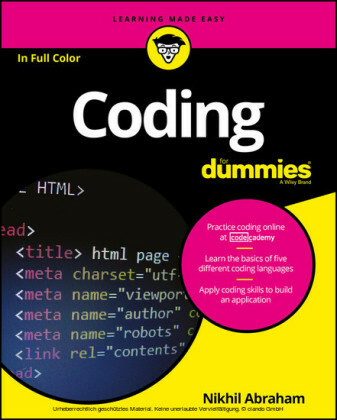 He also helped launch ReSkillUSA, a Codecademy extension that helps people gain the skills to start coding careers. 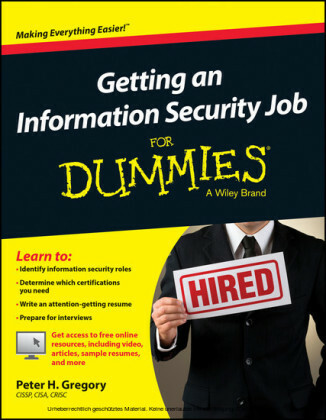 Nik wrote Coding For Dummies , and focuses on corporate coding training and seminars.